Technical Manager in charge of purchasing. 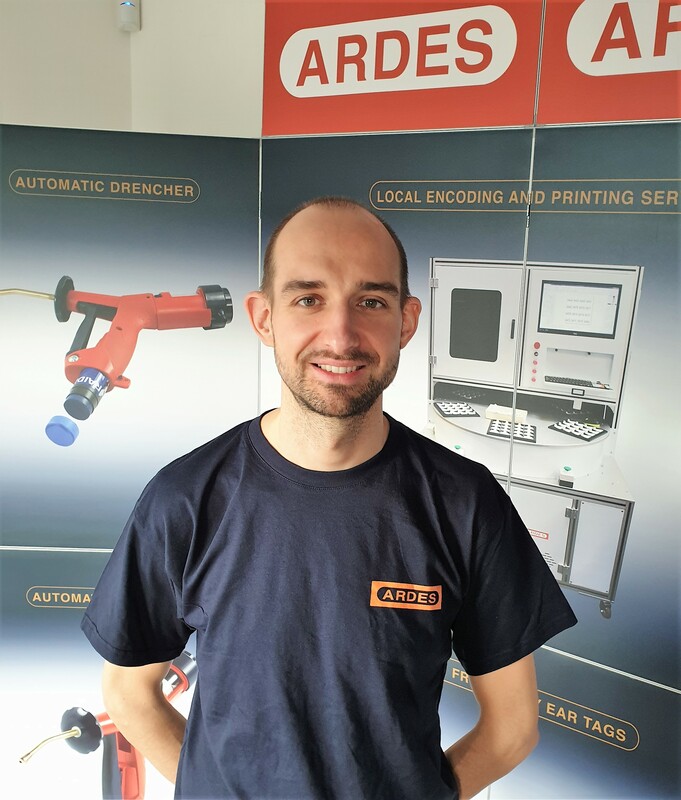 Romain Ciemniewski is taking the position of Technical Manager in charge of purchasing, scheduling, quality, Research & Development (R&D). He is a mechanics engineer and has previously taken position of project manager in a company leader in moulds manufacturing and PET injection machines. Tenacious and rigorous, he will be fully invested towards development of new products as well as our industrial efficiency improvement.